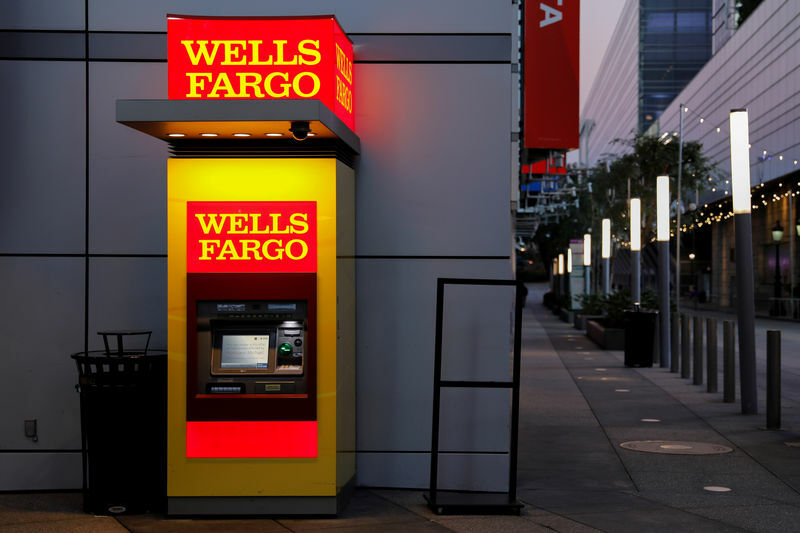 (Reuters) – Wells Fargo (NYSE:) & Co’s aggressive cost cutting helped boost its quarterly profit, but shares in the lender fell 3 percent on Friday after it dialed back its forecast for how much net interest income it would bring in this year. “If the revenue base keeps splitting down, I’m afraid that some of your loyal shareholders are going to start to exit before you have a new leadership in place,” Bank of America (NYSE:) analyst Erika Najarian said on a conference call to discuss results. The bank blamed the decline from the previous period on a flattening yield curve, even though JPMorgan Chase & Co (NYSE:) earlier on Friday said higher rates helped boost its net interest income. Wells Fargo’s net income applicable to common stock rose https://reut.rs/2P8a214 to $5.51 billion, or $1.20 per share, from $4.73 billion, or 96 cents per share, a year earlier.